The Great Uprising of March 10th 1959 is regarded as the symbol of Tibet’s national resistance to Chinese military occupation. 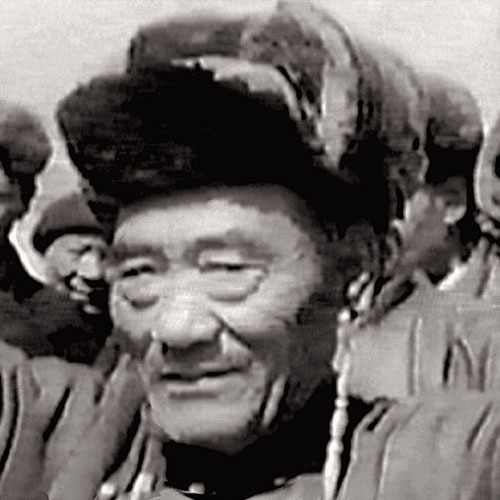 The M10 Memorial Project has been set up to provide factual and historic knowledge of those fateful days in Lhasa, and the names, images and information of those who participated in the fight against the Chinese occupation army and in the escape of the Dalai Lama. Visit our REMEMBRANCE WALL (pawo pamo drendhen chakri). 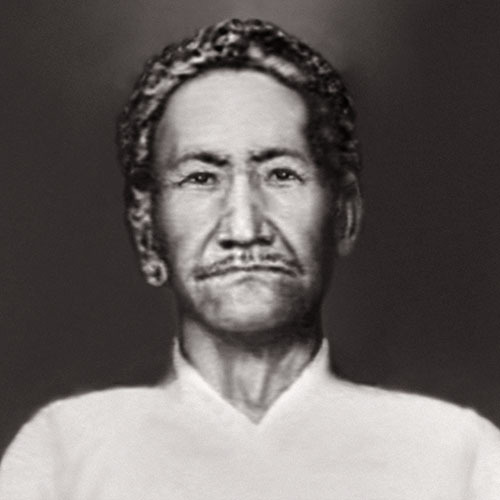 On it are photographs and names of fighters and activists from all walks of life, ranging from the blind beggar Tsesum who acted as a courier and a spy during the fighting, to the famous Tsarong Dasang Dadul who directed the Tibetan forces. We also have names and images of soldiers, officials, housewives, merchants, shopkeepers, monks, nuns, aristocrats and citizens who volunteered to defend the holy city. This is a very incomplete inventory. We request surviving relatives & acquaintances of Uprising participants and also independent researchers to help us extend and improve this memorial. 2nd in command to Jumpa. Jokhang defender. Became famous for his bombardment of PLA positions around Barkhor with a howitzer and mortars. His men and volunteers hauled the guns and mortars around while he sighted and fired them. Escaped. Died at Darjeeling in 1960. 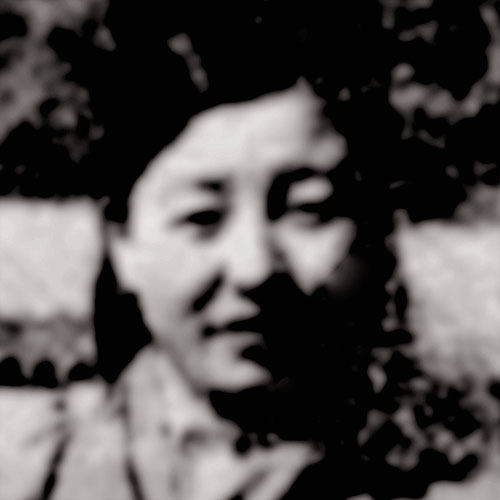 Wife of Lhalu Tsewang Dorje. When Tibetan soldiers used the roof of the Lhalu house to fire on the Chinese, she also manned a Bren gun and fired on advancing PLA troops. NW says she learnt to shoot a Bren gun when she was with her husband in Chamdo. She was later arrested and underwent thamzing struggle. She was beaten and tortured. Earlier she was a noted Lhasa beauty and the first Tibetan woman to openly ride a motorbike in the city. In her case a black BSA. Organized and directed the various Tibetan forces from his HQ at Shol. 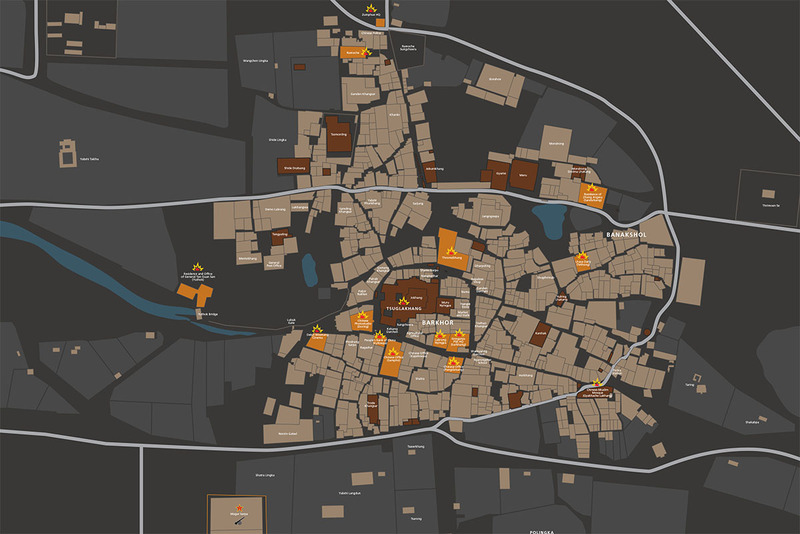 Check our zoomable and draggable map, showing main battle spots, Chinese offices and PLA camps and artillery emplacements.